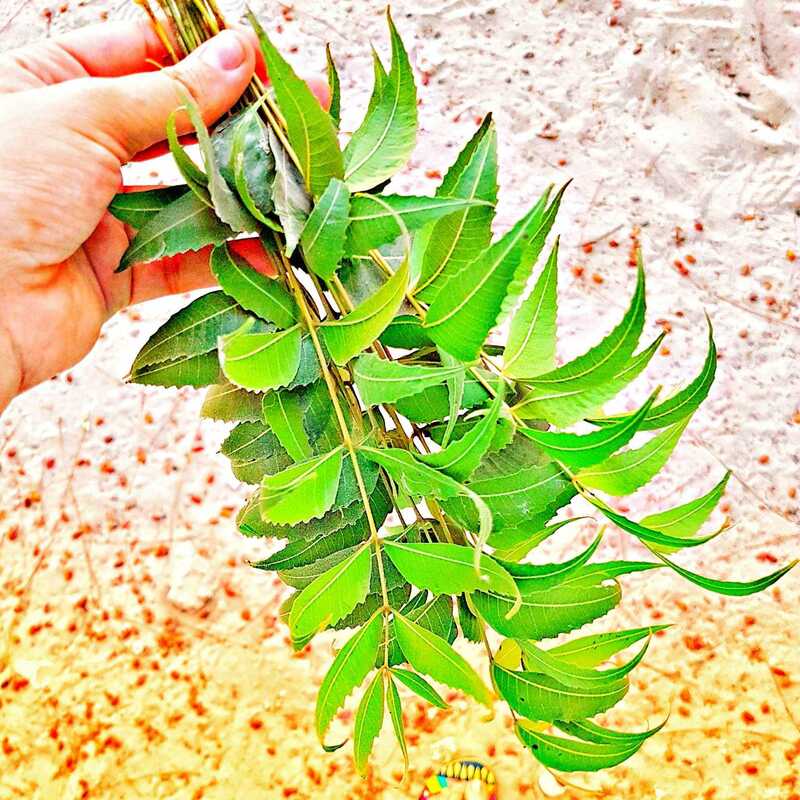 There's a reason why Neem tree is called "The Miracle Tree". Read to know! Hello-Hello people! It's been quite a lot of time since I did my last post but believe me, every time I used something new (and it worked!) in my mind I was like "I HAVE TO share this with everyone!" 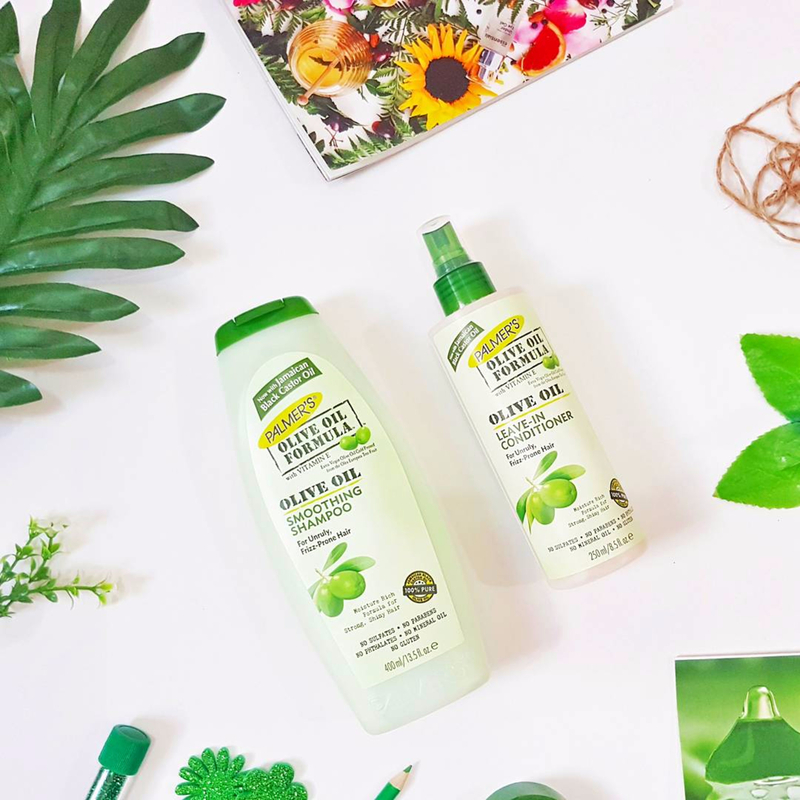 I came across some of the most amazing skin and hair care (natural!) products that are not only cheap but are also easily available. On my recent trip to India, the land of Ayurveda, I went on a shopping spree for herbs and natural medicines, I bought around 14 (yes!) different kinds of herbs, that I have already started using and can't wait to share the results with you all. I will be doing a separate blog post on "Why I started making my own products?" I am sure once you will read it, you will start doing the same! So, let's not waste time and get back to our Magical Tree! 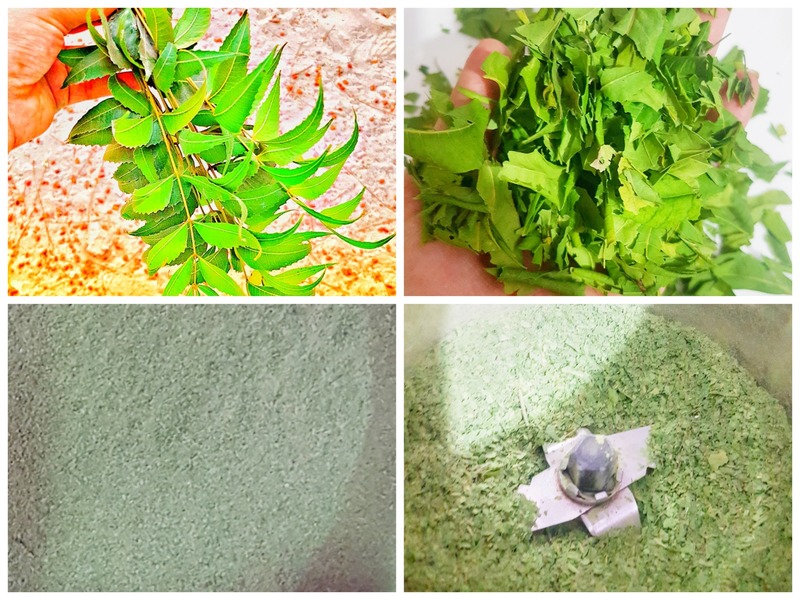 What are the Benefits of using Neem in a Face Mask? Moisturizer (Yes) Neem is high in vitamin E and rich in fatty acids and will not dry out skin. Place ingredients in a small bottle, shake well. Make sure all ingredients are well blended. Use it regularly. For skin problems, apply directly onto the skin two or three times a day.You should not use undiluted neem oil on your skin. 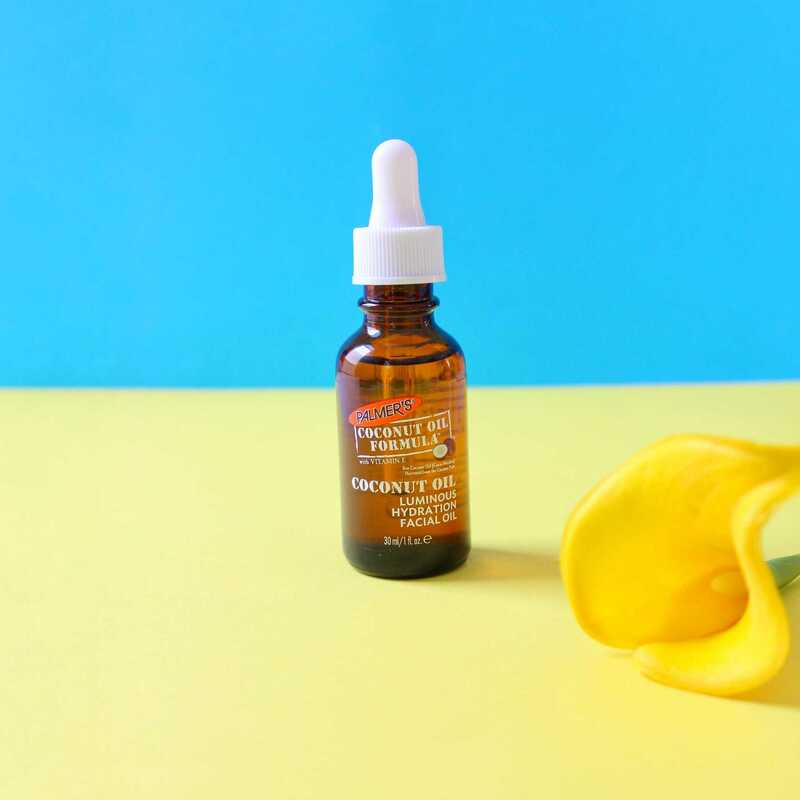 Always try a very small amount on a small area of skin to make sure your skin does not have a negative reaction. Warm a teaspoon of organic cold-pressed neem oil and massage it gently into the scalp. Wash it off after half an hour. Again, if your scalp is very sensitive, neem oil may be diluted with an equal amount of coconut oil to prevent irritation. 1. Neem + Tomato = Protects the skin against free radicals, improve texture and removes tan. Crush tomato into a pulp, add neem powder. Mix well and apply the mask to your face. Let your skin absorb its properties for 15 minutes and then rinse. Take a handful of tulsi and neem leaves and dry them in shade. Once it is dry, crush it into a fine powder. Mix a tablespoon of honey to the powder. Apply the paste evenly to your face and neck. Wait till it dries, scrub in a circular motion and rinse. 3. Neem + Turmeric + Yogurt = Oil-controlling neem mask will make the skin clear of blemishes and marks. Mix 1 teaspoon of neem powder with 1 tablespoon yoghurt and a pinch of turmeric. Apply it on to your face. Wait till it dries and then rinse. 4. Neem + Apple Cider Vinegar + Honey = Removes spots from the skin. Mix 1 teaspoon of neem powder, 1 tablespoon of apple cider vinegar and 1 teaspoon of honey together in a paste. Apply it to your face. Let it dry for 30 minutes. Scrub and rinse. 5. Neem + Rose Petals + Almond Oil + Rice Water = Mask with Bleaching properties that will make your skin turn fair, clear and makes the skin youthful. Mix 5 neem leaves, a handful of rose petals and 5 drops of almond oil, with a few drops of rose water. Grind it into a fine paste. Apply the mask and leave it on for 20 minutes. Rinse it with cold water. 6. Neem + Honey = Rejuvenates tired skin and removes excess oil from the skin. Crush a handful of neem leaves into a smooth paste, add a tablespoon of organic honey to the paste. Mix to blend well. Apply it to your face and neck. After 30 minutes, rinse. 7. Neem + Rosewater + Clay = Antibacterial properties that clear out blemishes and marks from the skin. Dry a handful of neem leaves, crush it into a fine powder. Mix the powder and clay with the required amount of rose water to make a smooth paste. Apply it evenly to your face and neck. Rinse after 15 minutes. 8. Neem + Besan + Yogurt = Clears pimples, reduces marks and gives skin a radiant glow. Mix a tablespoon of gram flour, with a teaspoon of neem powder and a required amount of yoghurt to make a smooth paste. Cleanse your face and apply the mask. Let it stay for 15 minutes and then wash. Apply this DIY neem face mask twice a week to see results. 9. Neem + Papaya = Antibacterial mask that cleanses the skin, reduces breakouts and makes your skin glow. Crush a ripe papaya into pulp, add a teaspoon of neem powder to the pulp. Mix until the components combine well. Apply it to your face and neck. Leave it on for 30 minutes and then rinse. Mix all the ingredients in a bowl and mix to make a paste. Apply it all over your face. Leave it to dry and then wash.
Neem is a very powerful herb, I remember when I got over-excited and used plain neem with rosewater and it burned my face so bad! I recommend you use it sparsely, and like I always say, please do a patch test before using anything for the first time. Also, every skin is different and what may work for one might not work for another. Home remedies take time to show their effect, so be patient and be consistent.